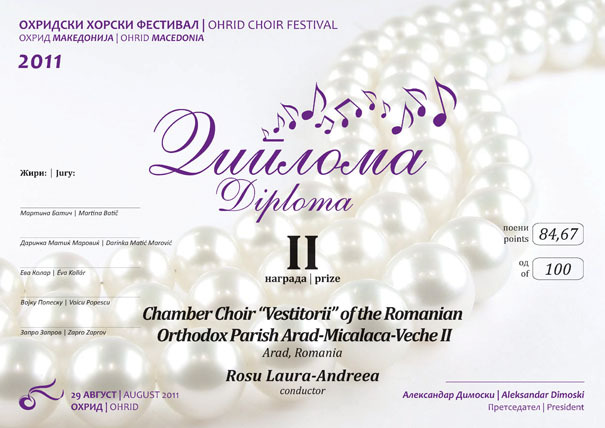 The Chamber Choir “Vestitorii” (“The Heralds”) is a mixed choir from Arad and one of the Romanian Orthodox Parish’s “Arad – Micalaca-Veche II” choirs. It is chaired by Parish Priest Iacob Bupte and conducted by the teacher Laura-Andreea Rosu. 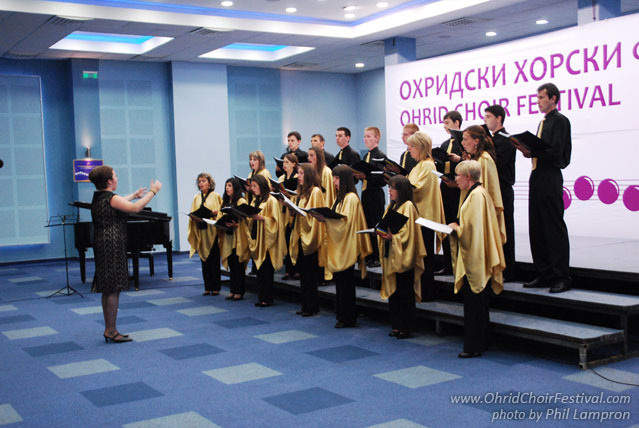 It is made up of a group of young people between the ages 13 and 35 and was founded on November 20th, 2009, because of the desire of its members to worship God through music. 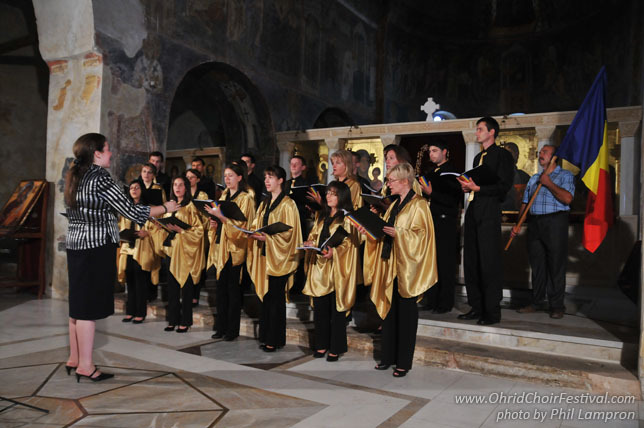 Since its creation, the chamber choir has sang the orthodox liturgical answers at its home parish and other towns in Arad County, accompanying His Holiness Archbishop Timotei of Arad throughout its pastoral itinerary. 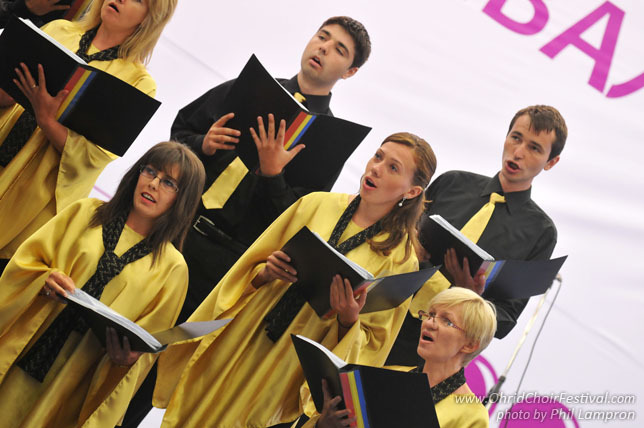 The choir’s repertoire covers different styles of musical works. 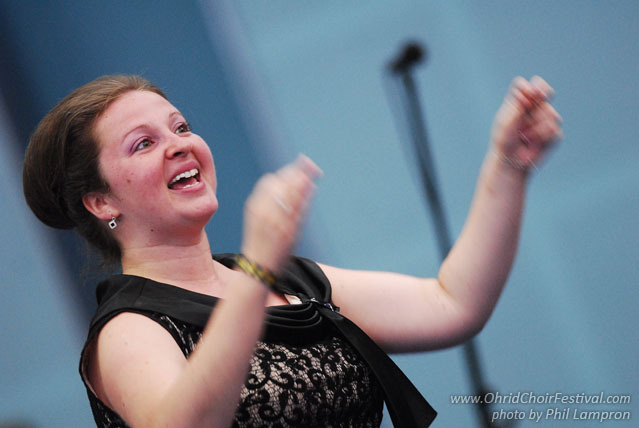 Being led with devotion by the young music teacher Laura-Andreea Rosu, a 30 year old graduate of the Faculty of Music in Oradea, Department of Classical Singing, this chamber choir has earned a positive reputation in Orthodox Archdiocese of Arad. Arad is the capital of Arad County in western Romania, on the banks of river Mures. It has approximately 173,000 inhabitants. It was founded in the 11th century and over time has become one of the more important industrial centers and transportation hubs in Romania. Arad is also university center hosting two universities. Churches, museums, the old part of town and the nature beauties of it’s surrounding are among the tourist attractions.